Police say that Dorsey, whose bond has already been set at $1 million, is at large and they consider him to be dangerous. 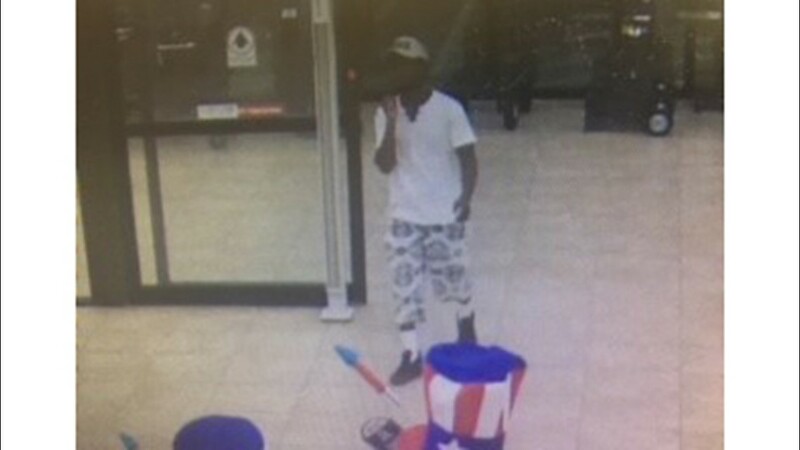 NEDERLAND — Police in Nederland are now looking for a third suspect in the murder of a man in his Nederland home last month. 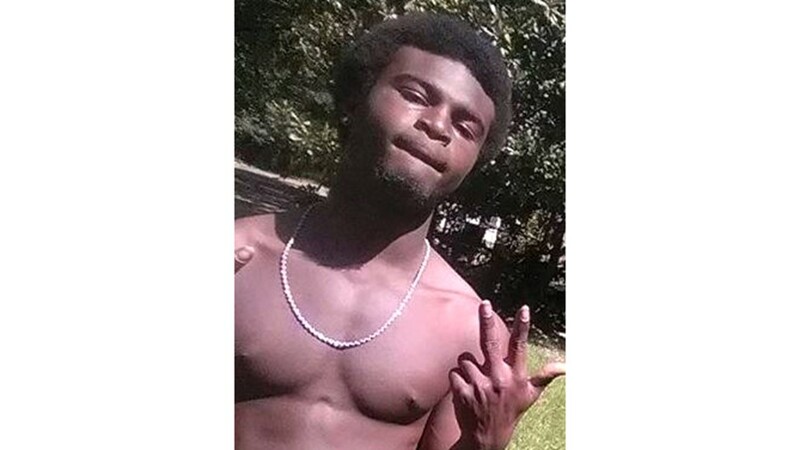 A capital murder warrant has been issued for Dcobien James Dorsey, 19, of Beaumont, in connection with the May 9, 2018 , murder of Michael Odell Legg, 40, according to a release from the Nederland Police Department. Police say that Dorsey, whose bond has already been set at $1 million by Justice of The Peace Nancy Beaulieu, is at large and they consider him to be dangerous. We think he probably is dangerous I wouldn't advise anyone approach him," Nederland Police Chief Gary Porter said. Dorsey was formally charged on Thursday, May 31, 2018, with capital murder in Legg's death the release said. Police believe Dorsey was the man seen crawling along the ground in doorbell surveillance video captured at a neighbor's home the night of the murder according to Nederland Police Chief Gary Porter. 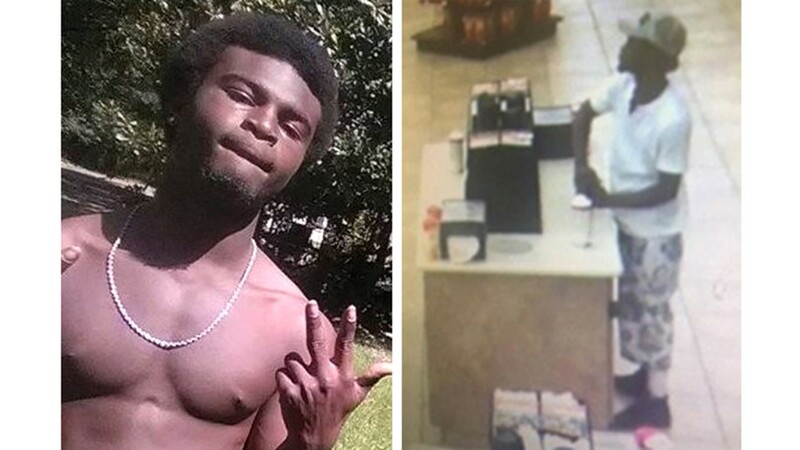 Dcobien James Dorsey, 19, of Beaumont, is wanted in connection with the murder of Michael Odell Legg. "The ring video was really the first piece of evidence we used on that," Porter said. Ashlie Cherie Martinez, 24 and Duane Lamonte Owens Jr., 23, both of Beaumont, were arrested on Wednesday night, May 23, 2018, and were also charged with capital murder in the death of Legg. "We may end up having another arrest in the case, but right now we think this is probably the three we're looking for," Porter said. Justice of the Peace Tom Gillam, III, ruled Legg died from multiple traumas stemming from an assault. 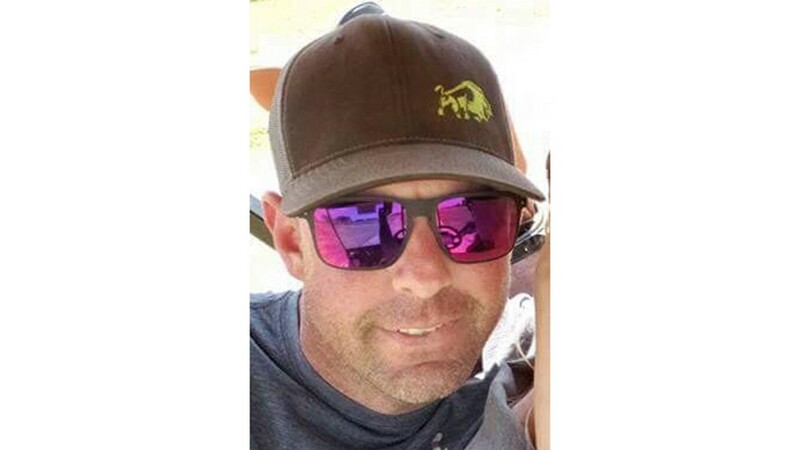 Investigators in Nederland were assisted by Beaumont Police and Jefferson County deputies in obtaining a warrant for Dorsey according to the release. Nederland Police ask that anyone with information on Dorsey please contact them or submit a tip through Crime Stoppers of Southeast Texas. "We think he probably is dangerous I wouldn't advise anyone approach him," Porter said. 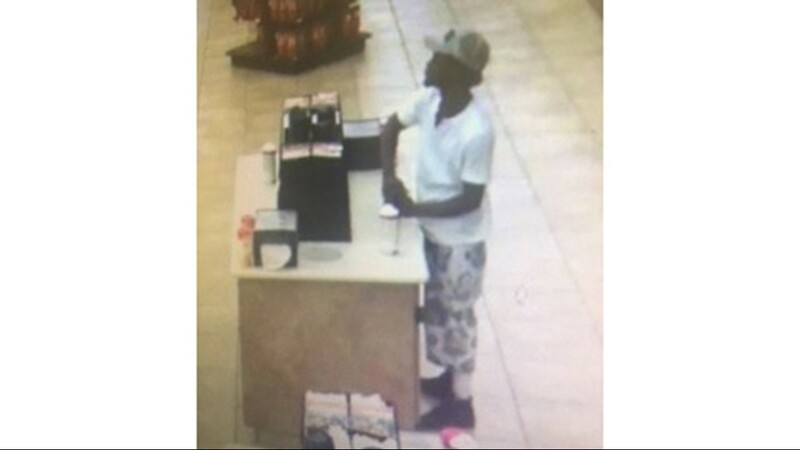 You could earn a cash reward of up to $1000 by providing an ANONYMOUS tip to Crime Stoppers of Southeast Texas.